This year, the CDF Southern California Chapter has provided education on celiac disease and gluten sensitivity to more than 500 nurses in Southern California through the CDF School Nurse Awareness Program (SNAP). From February 12-14, 2015, Janelle Smith, RD, and Kris Ledesma, RN, attended the California School Nurse Organization Annual Conference held in Anaheim, CA, which was attended by 300 nurses from across California. At the SoCal Chapter booth, they distributed School Nurse Awareness Program posters in both English and Spanish for posting in schools, and comprehensive educational handouts for the nurses themselves. On August 17, 2015, Janelle was joined by Karoliina Nauha, RD, for the second year at the Los Angeles Unified School District Annual Nursing Symposium, attended by all 500 school nurses in the district, the second largest school district in the nation. Once again, English and Spanish posters and provider education handouts were distributed to the nurses, who were eager to learn more about these woefully underdiagnosed conditions. 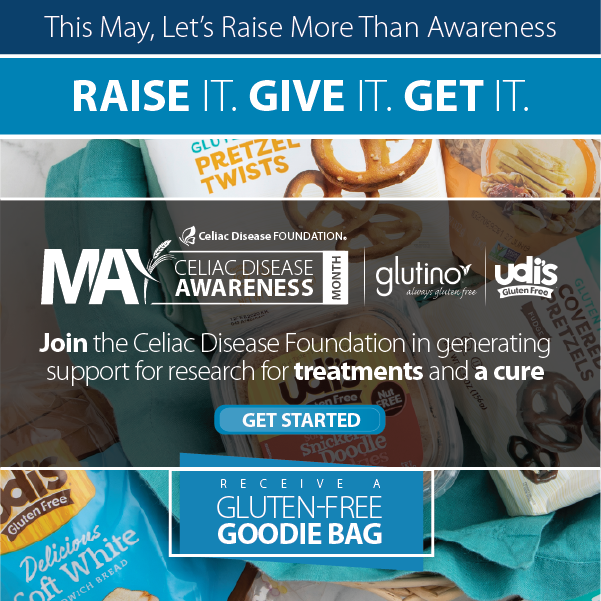 The SoCal Chapter’s goal is to improve the celiac disease diagnosis rate for children in Southern California by educating those on the front-line, school nurses and health aides. The Chapter’s School Nurse Awareness Program (SNAP) provides training on how to identify children in need of screening, as well as how to support the needs of children with gluten-related disorders in the classroom and school environment. 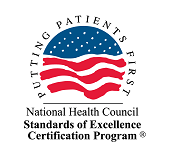 Many myths were debunked for the professionals, with the nurses being especially interested in the connection between type 1 diabetes and celiac disease, given the high level of involvement of school nurses in managing children with diabetes. If you would like to support the School Nurse Awareness Program in Southern California, you can make a donation or attend the Best of Gluten-Free in LA Food & Wine Fundraiser in Santa Monica, CA on September 26th, 2015. 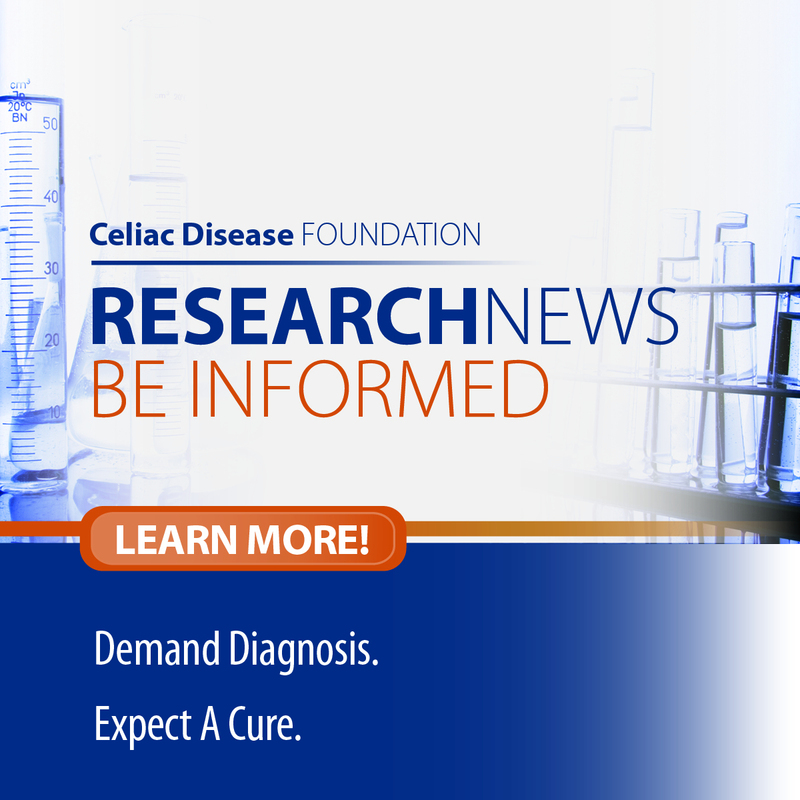 For more information, about the SoCal Chapter, visit celiac.org/socal.